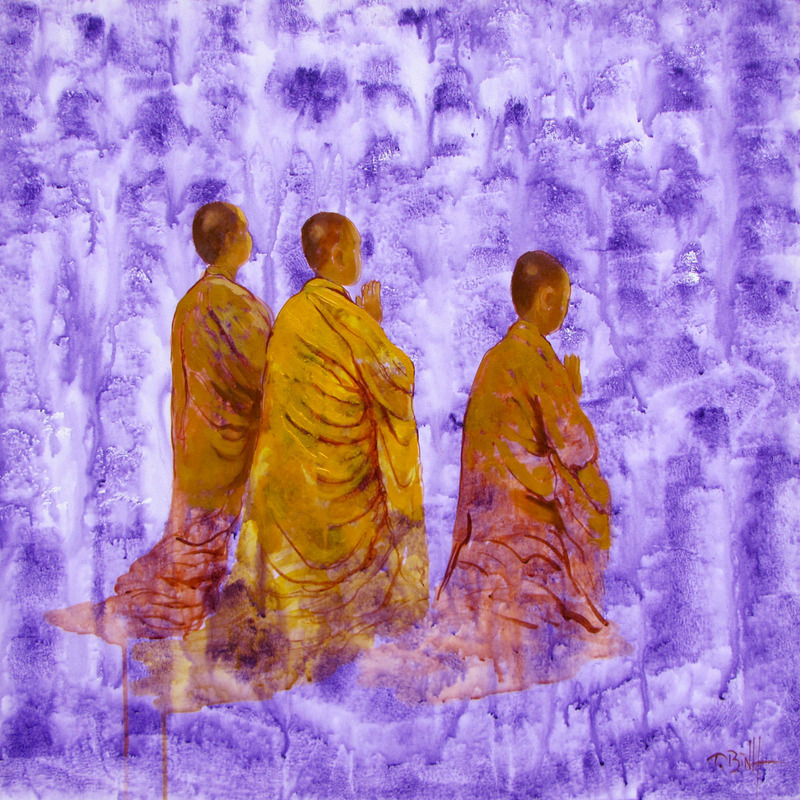 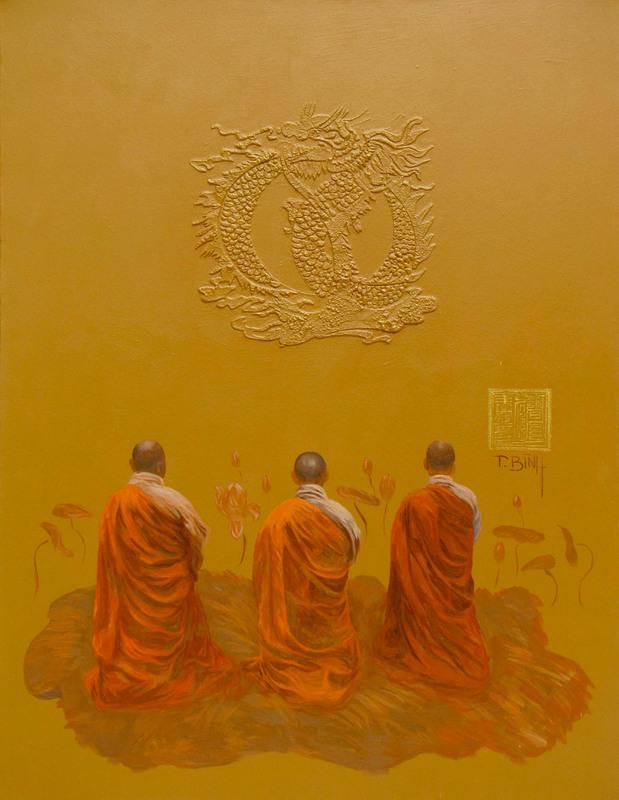 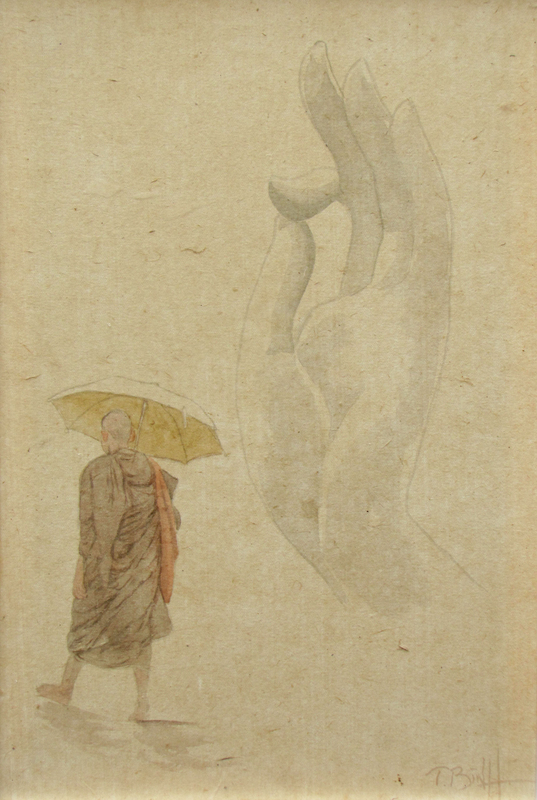 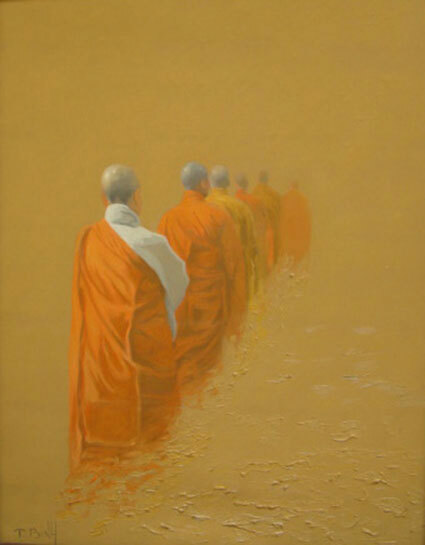 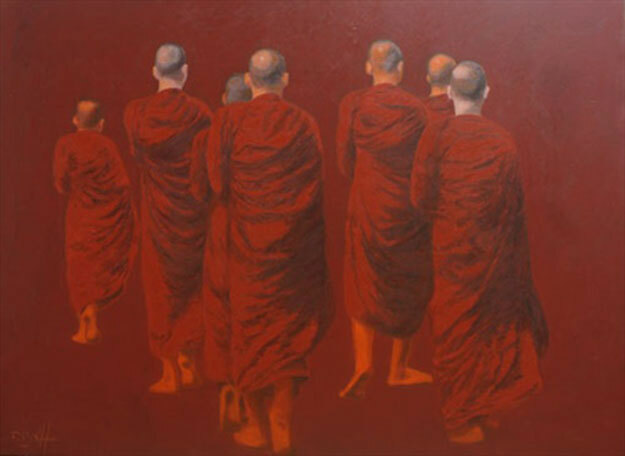 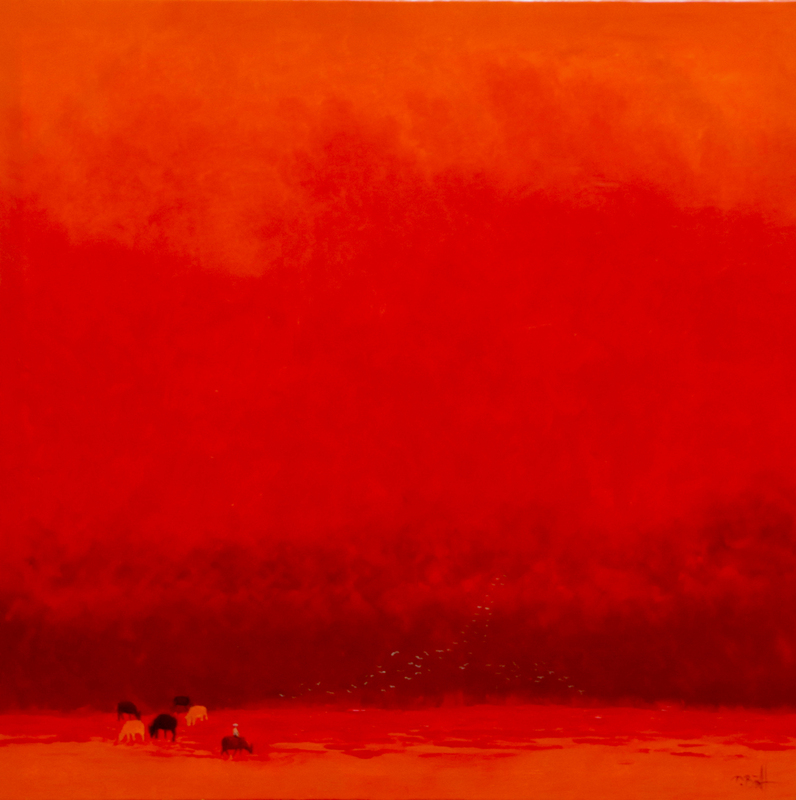 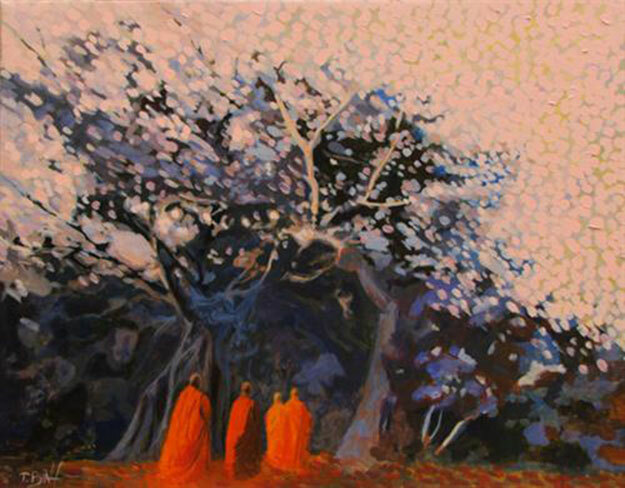 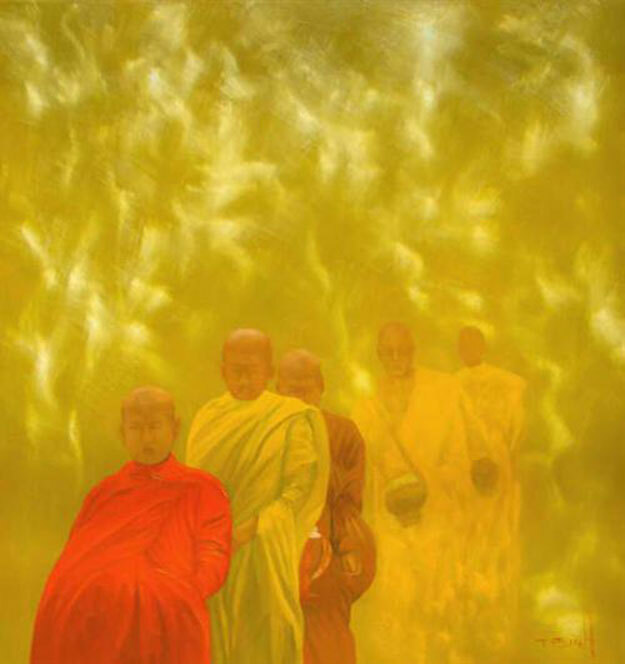 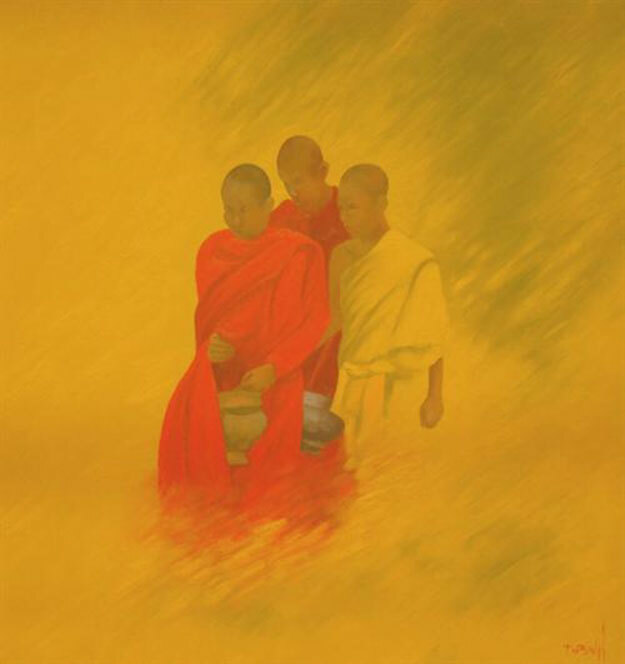 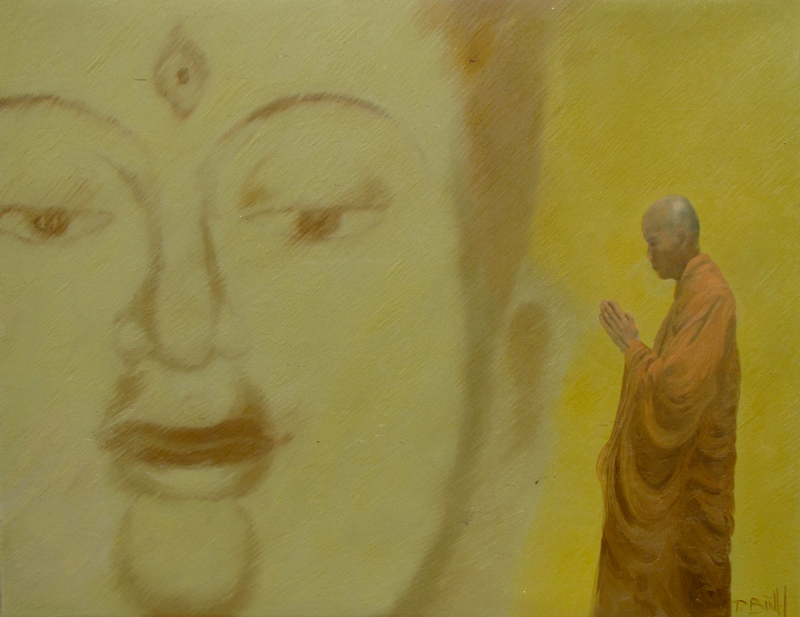 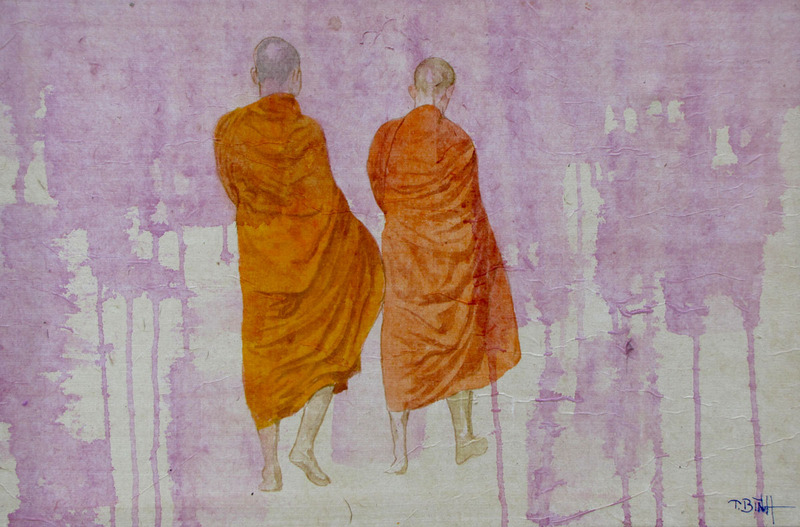 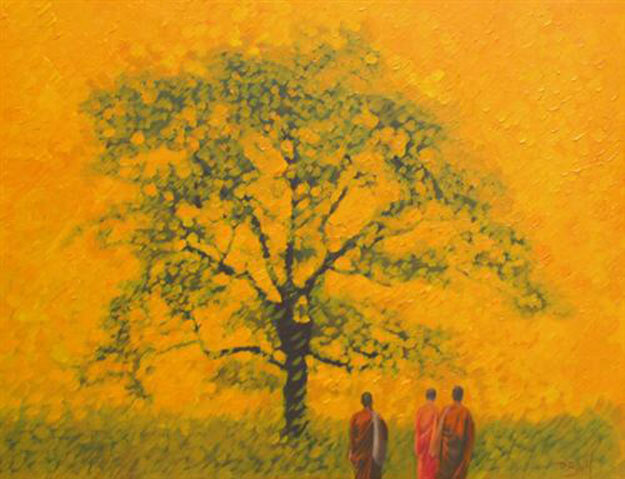 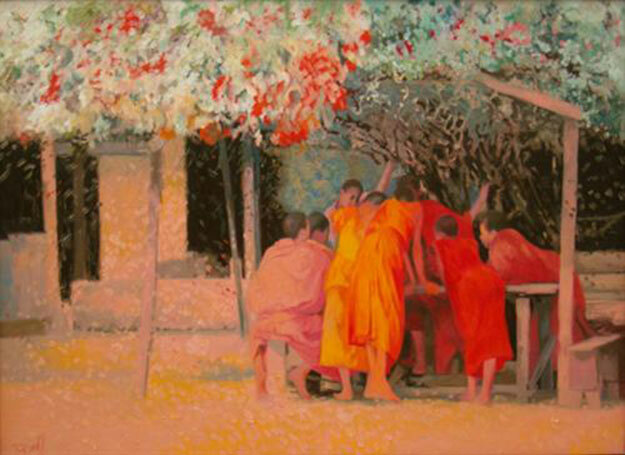 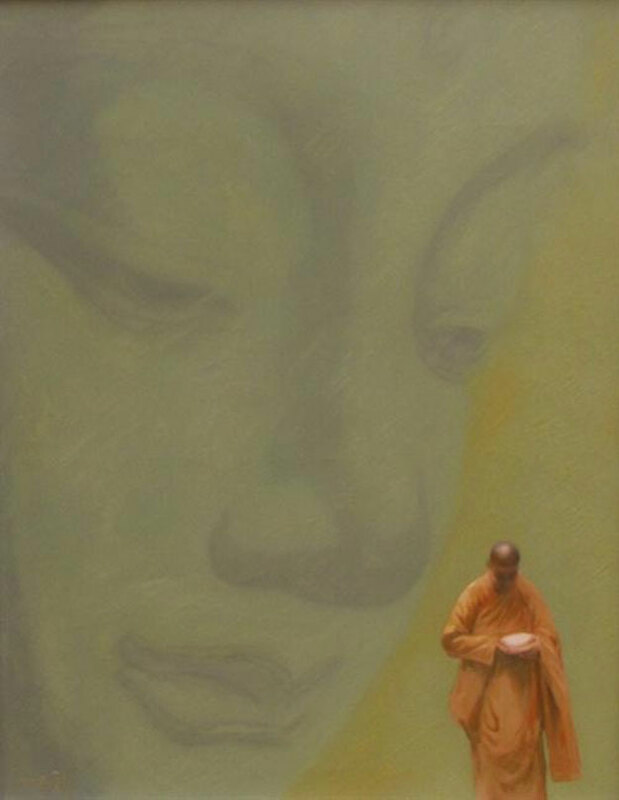 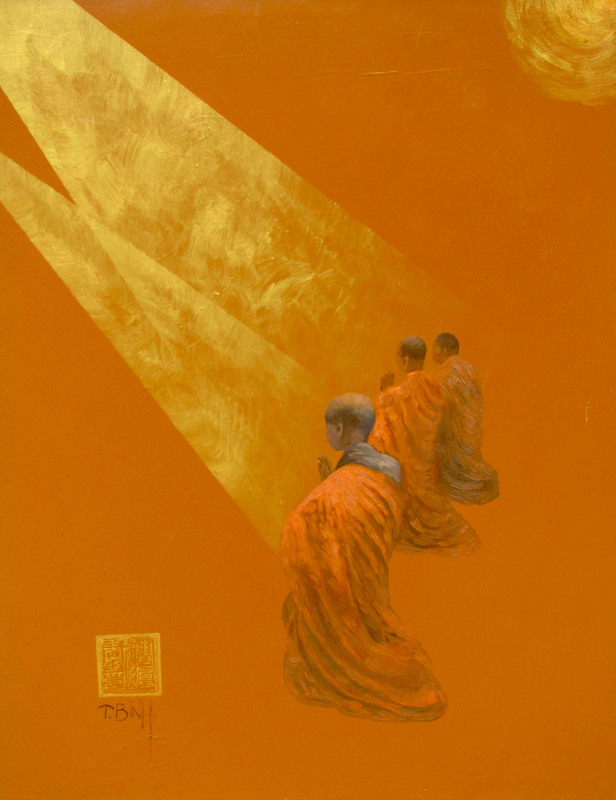 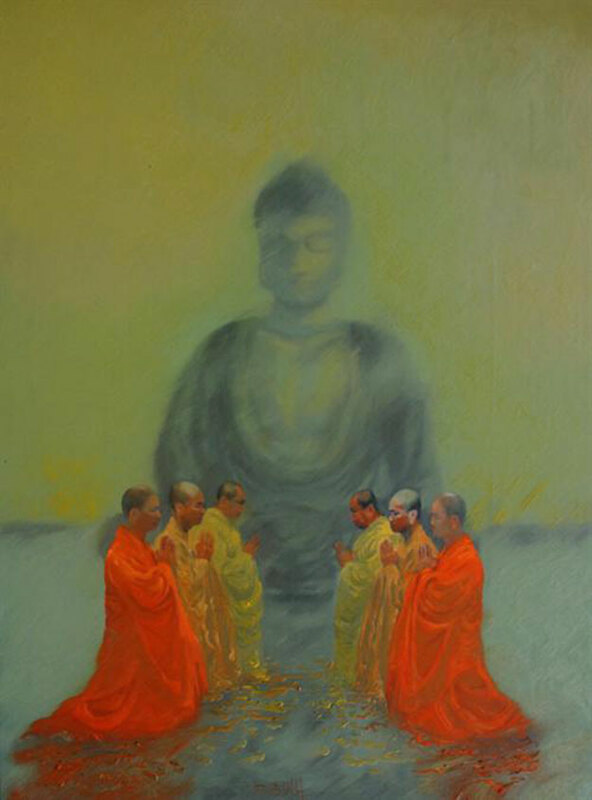 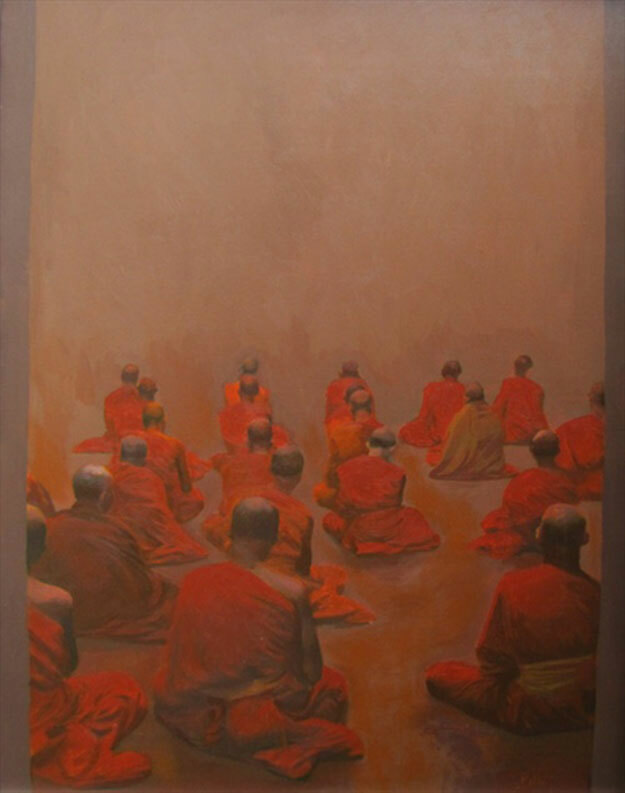 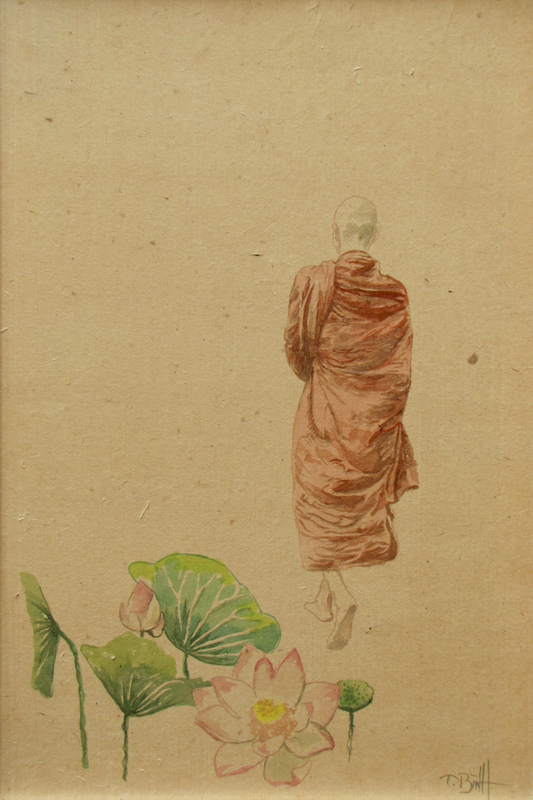 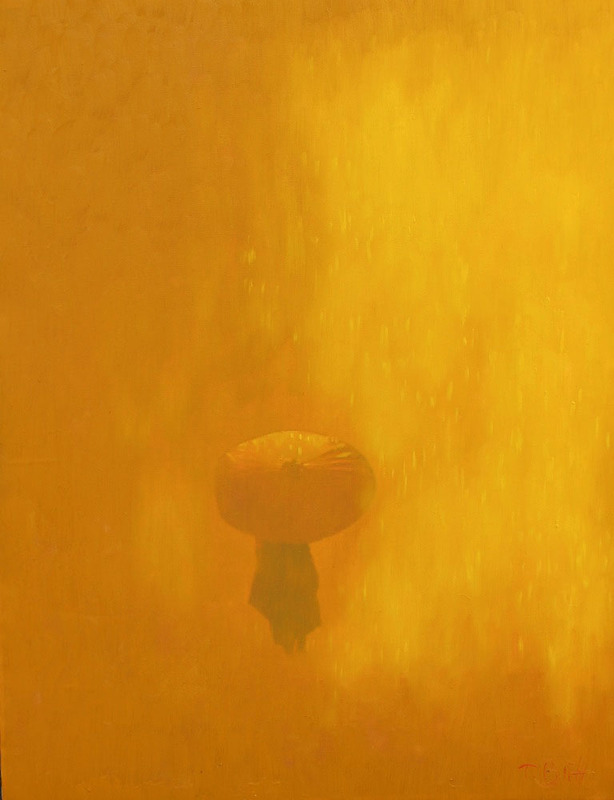 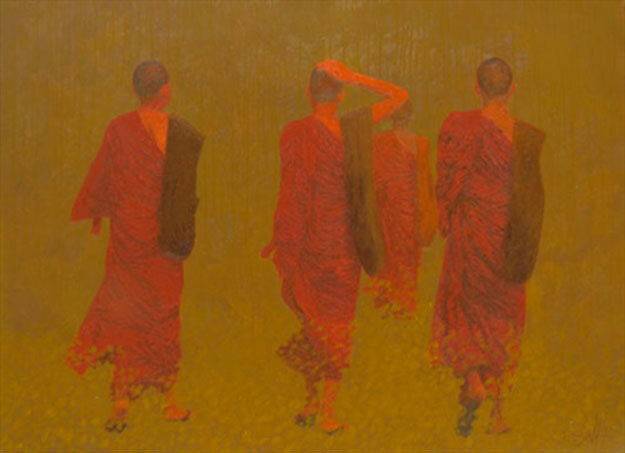 1993 – 1995: Graduated from the Fine Art Faculty of Culture and Art College of Hai Duong. 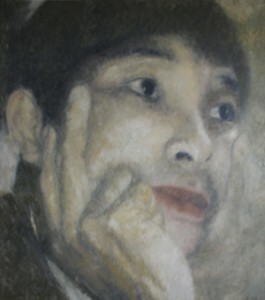 1996 – 2001: Graduated from the Fine Art Faculty of University of Theatre and Cinema of Hanoi. 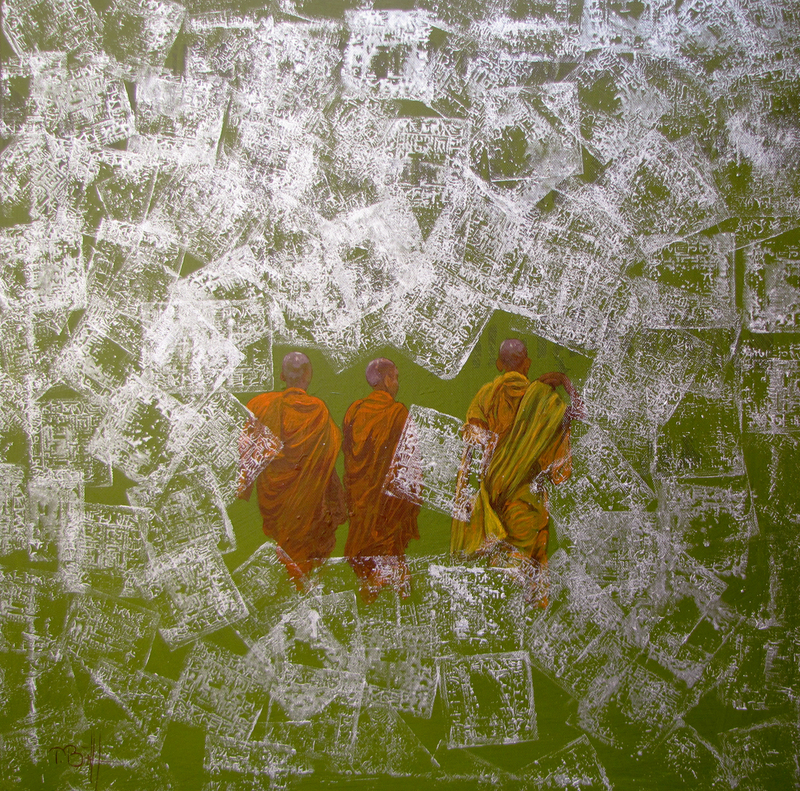 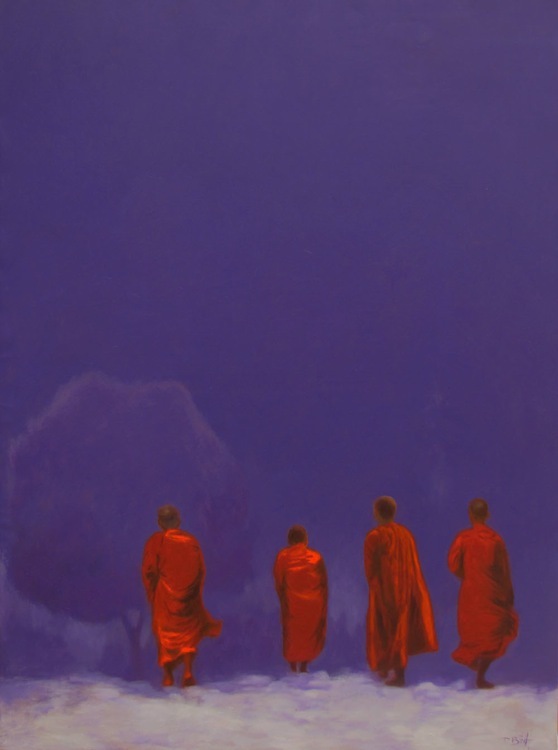 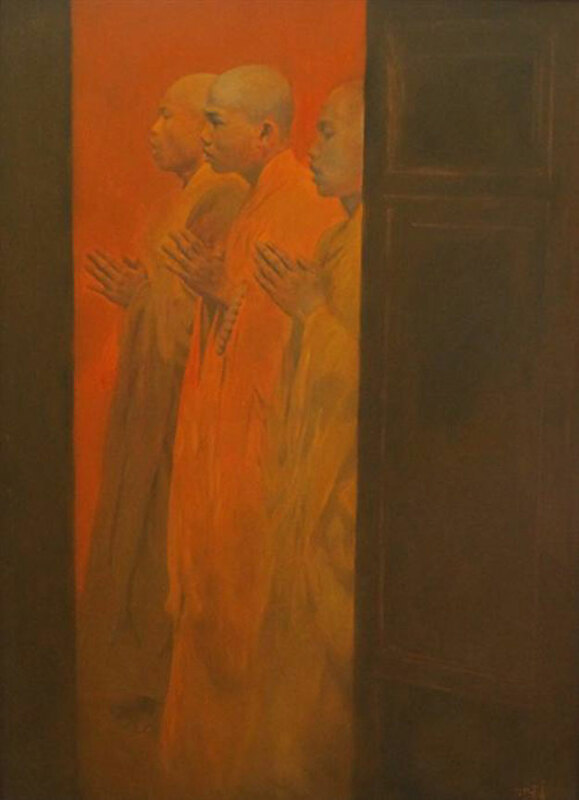 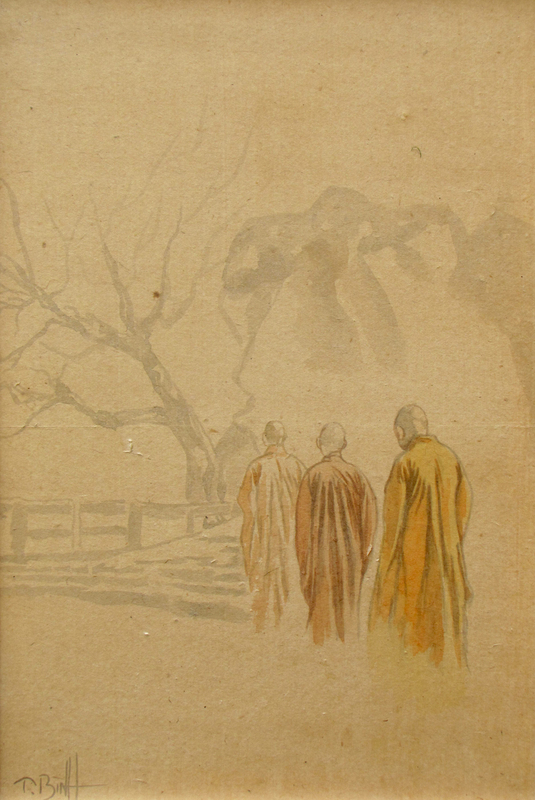 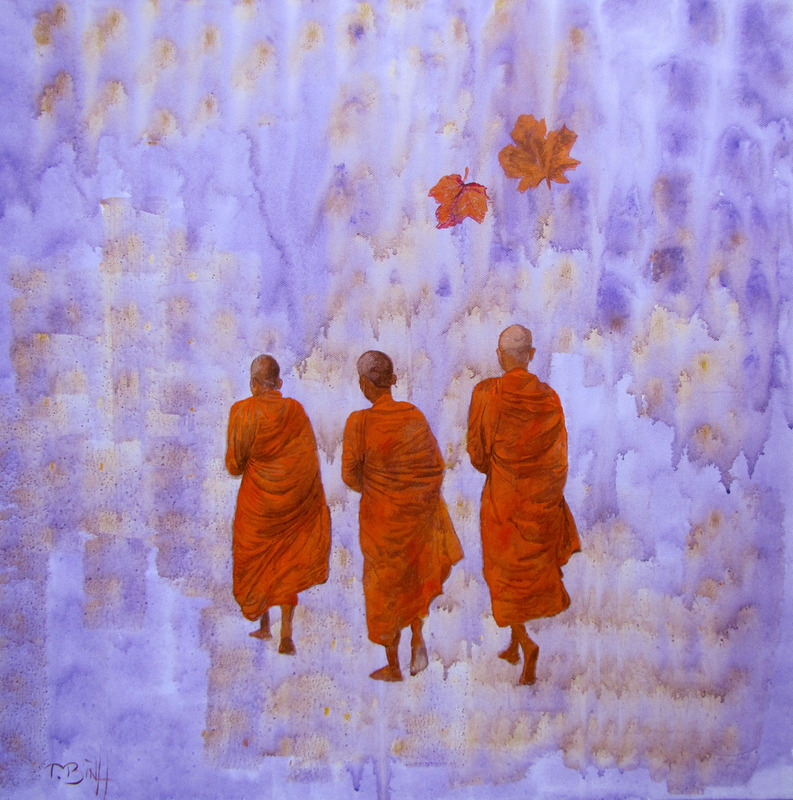 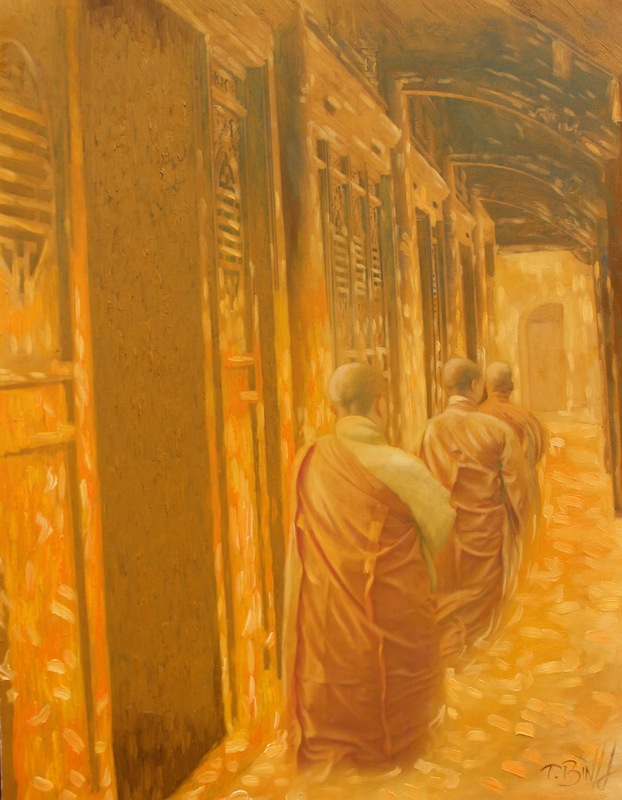 2001: Group exhibition by 3 artists in Hanoi. 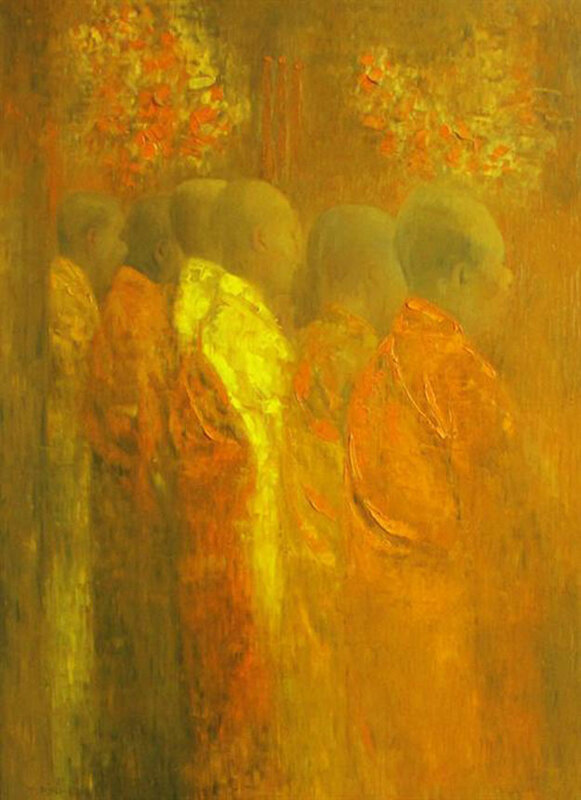 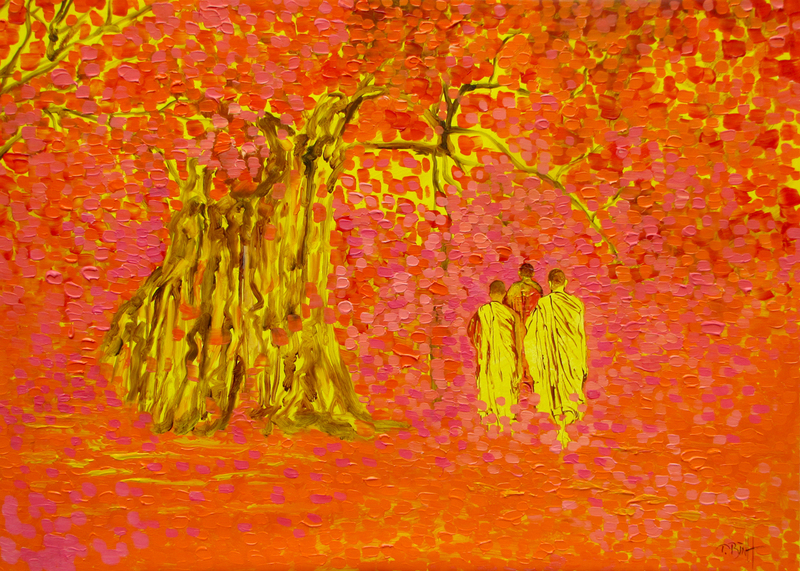 2002: Solo exhibition in Hanoi. 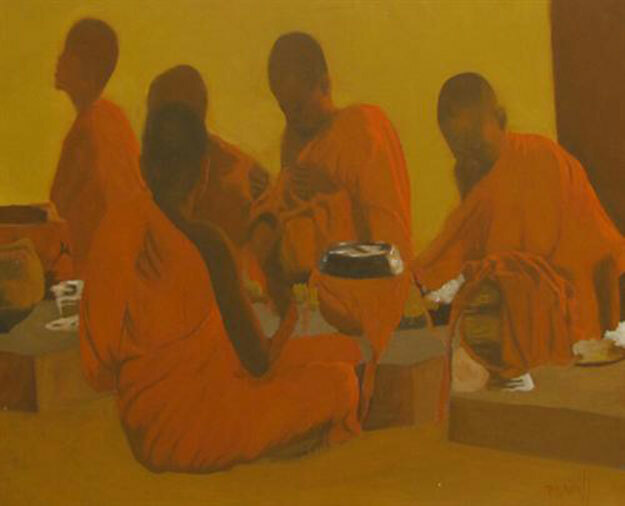 2003: Group exhibition by 3 artists in Hanoi. 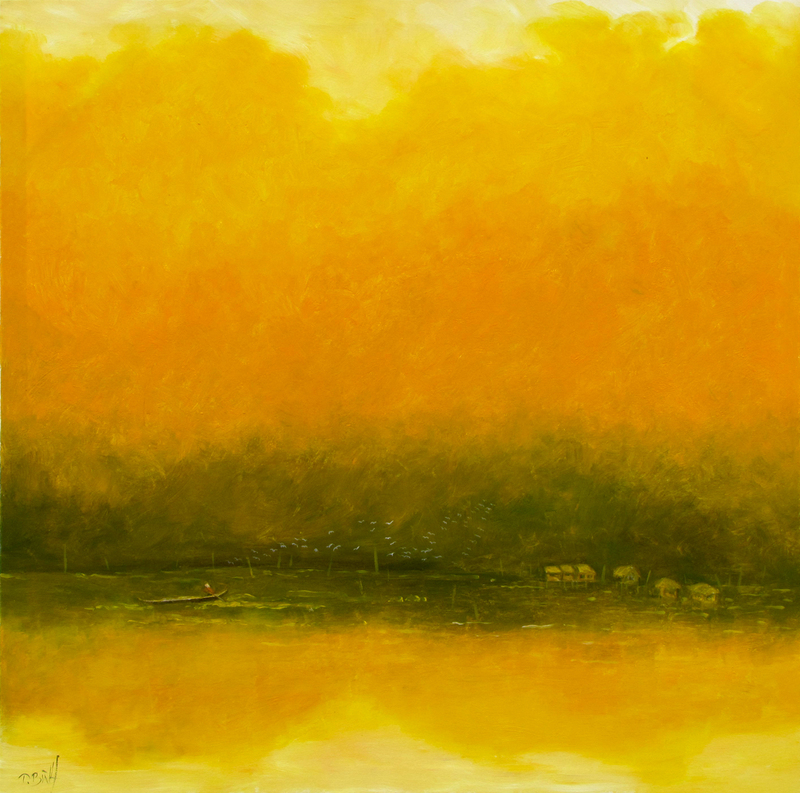 2005: Solo exhibition in Spain. 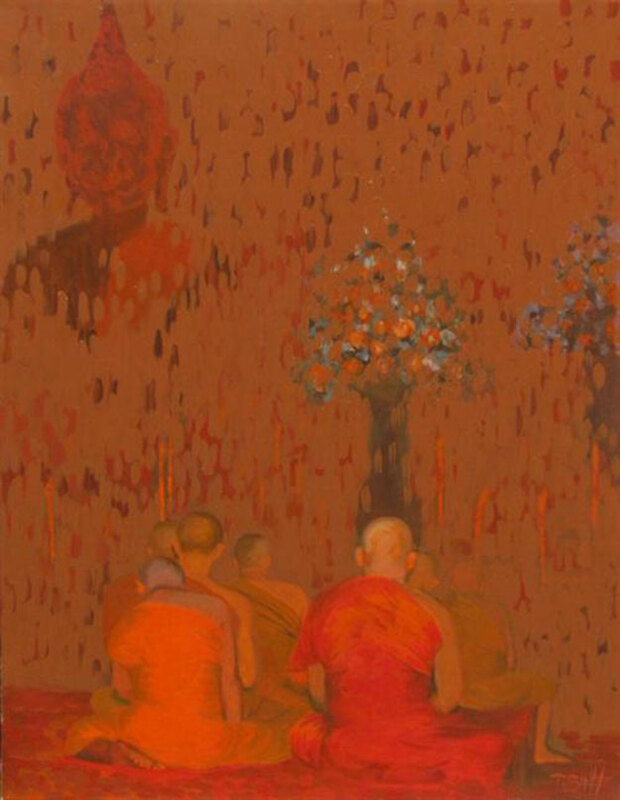 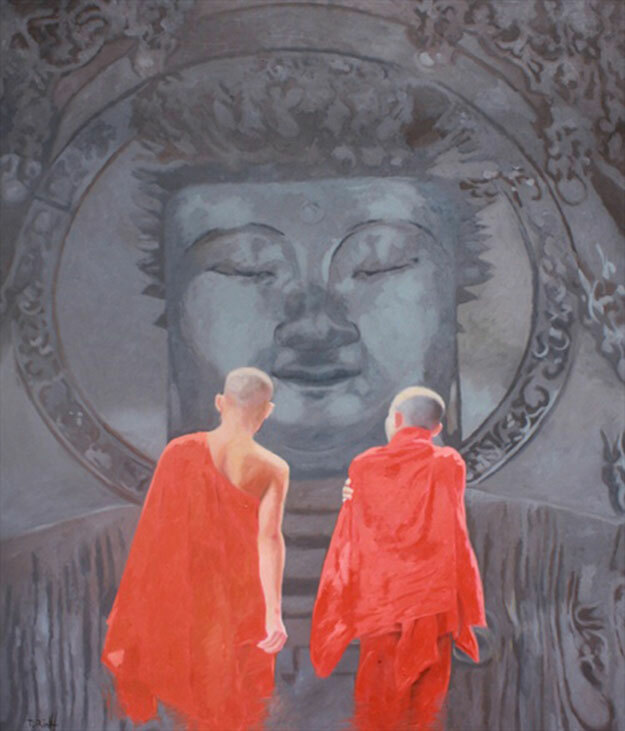 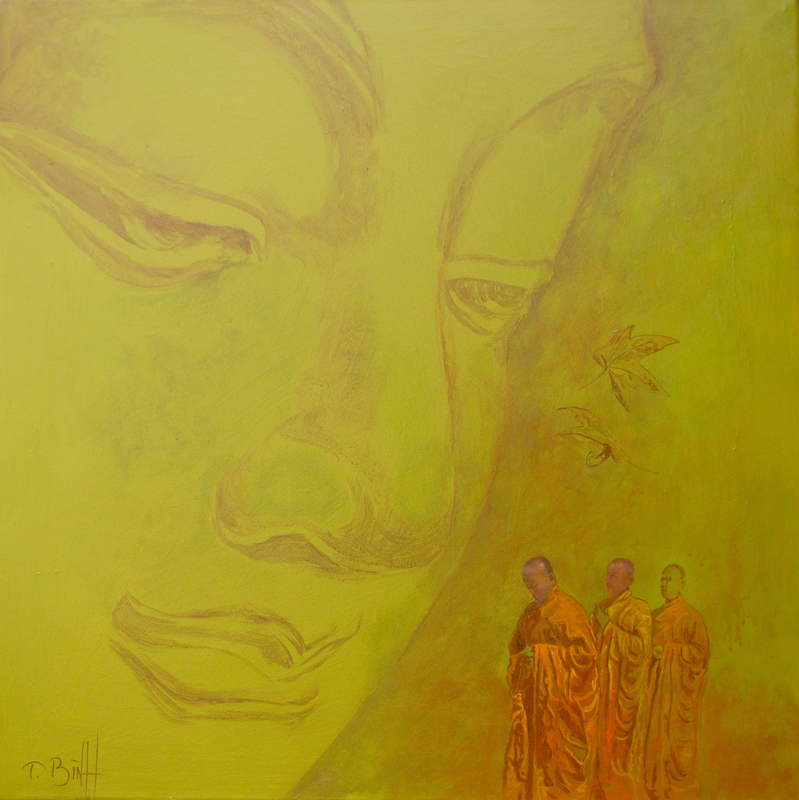 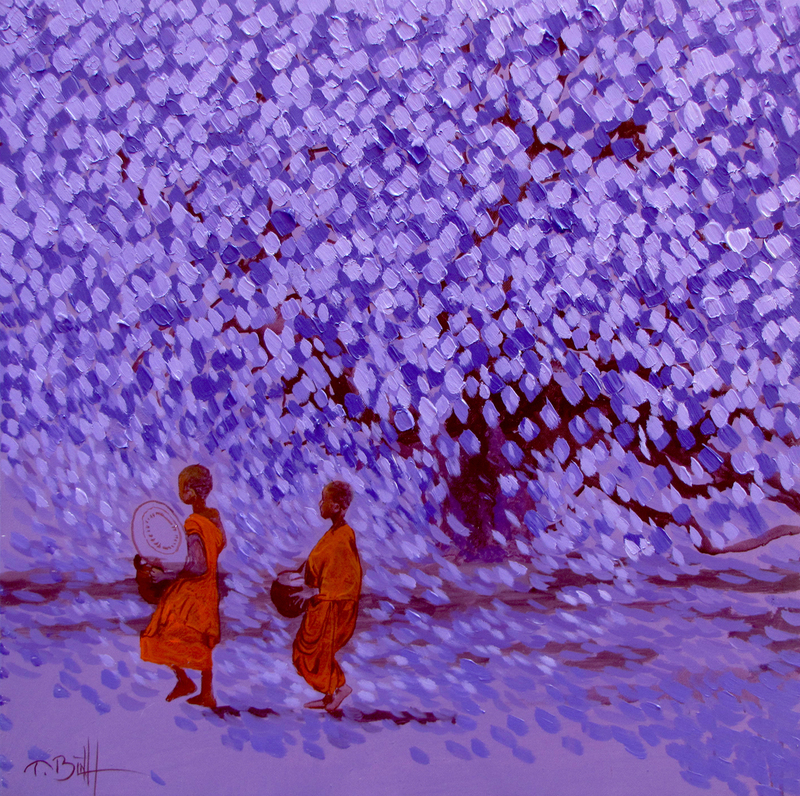 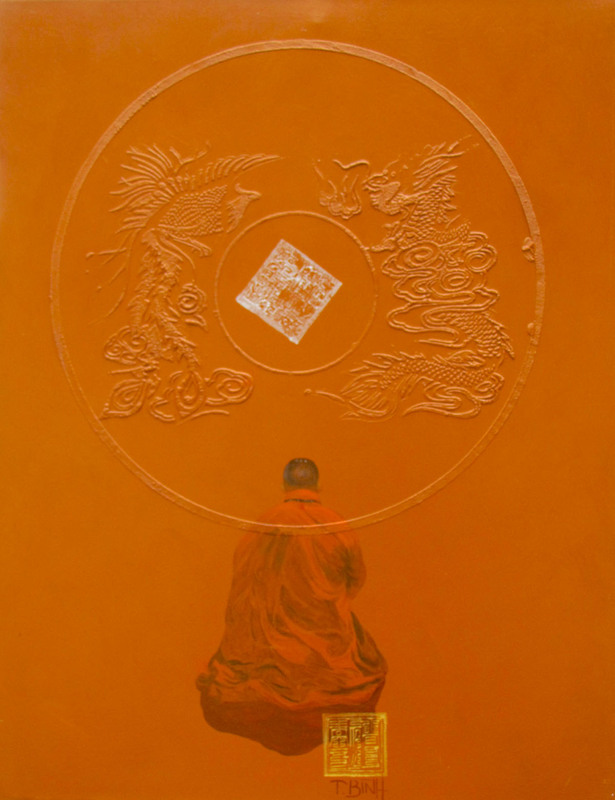 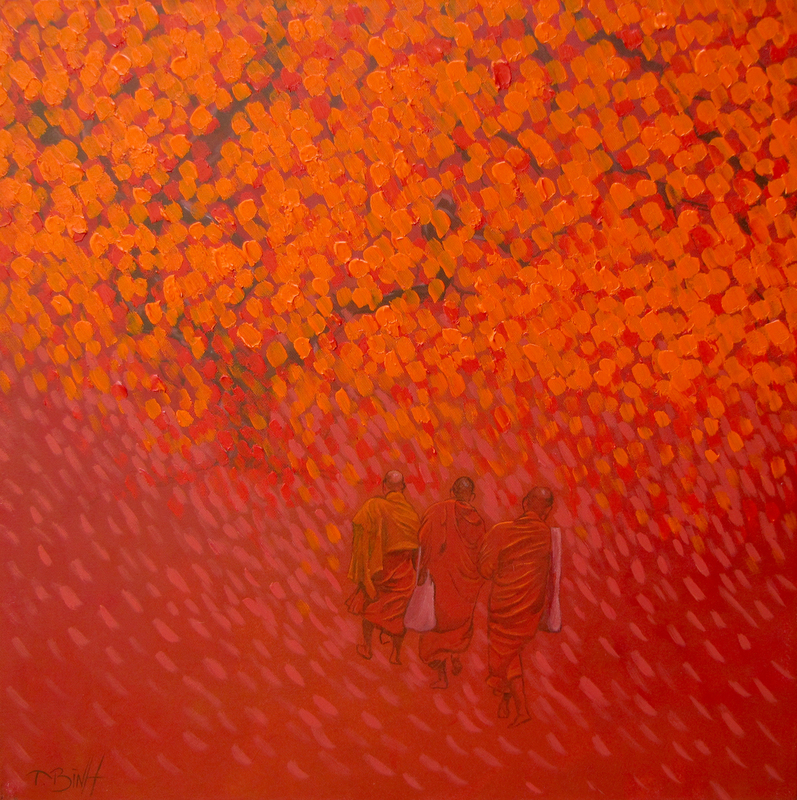 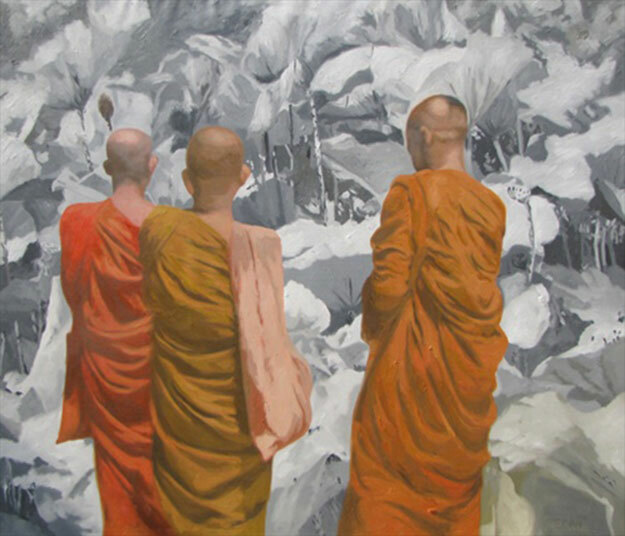 2007: Solo exhibition at Lotus gallery in Ho Chi Minh City. 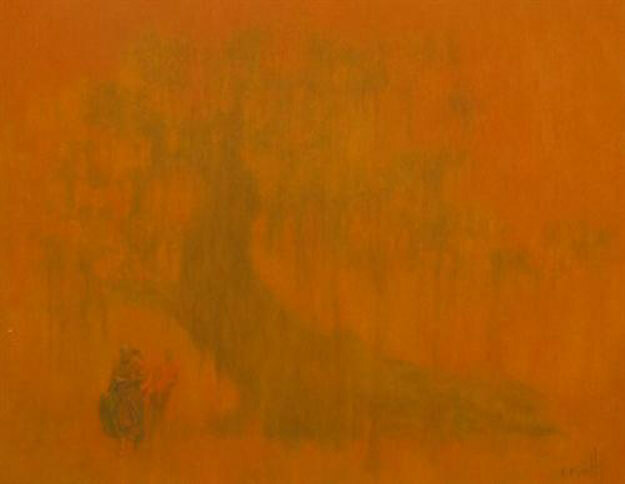 2009: Group exhibition in Spain.